It was a definite case of the calm before the storm. QPR’s quiet January – quiet mostly because of the transfer embargo imposed as part of the club’s Financial Fair Play settlement – was in stark contrast to the pandemonium of previous windows. But it was not necessarily a sign of things to come. With the contracts of several players due to expire, and with this season’s relative success having been built largely on loan signings, normal service is likely to be resumed this summer. There will be yet another overhaul of the squad – another transfer window even more vital than the previous absolutely vital ones. Still gripped by the stone-cold realities of FFP restrictions, Rangers will nevertheless be busy again. In the meantime, the January window can be seen as a success. As early as November, QPR earmarked a number of players for loan moves. They were: Paul Smyth, Sean Goss, Ilias Chair, Osman Kakay, Niko Hamalainen, Charlie Owens and Giles Phillips. It was later decided that Aramide Oteh would leave on loan too. The striker subsequently joined Walsall. Some fans on social media have expressed misgivings about the number of players leaving, fearing Rangers could be left short. 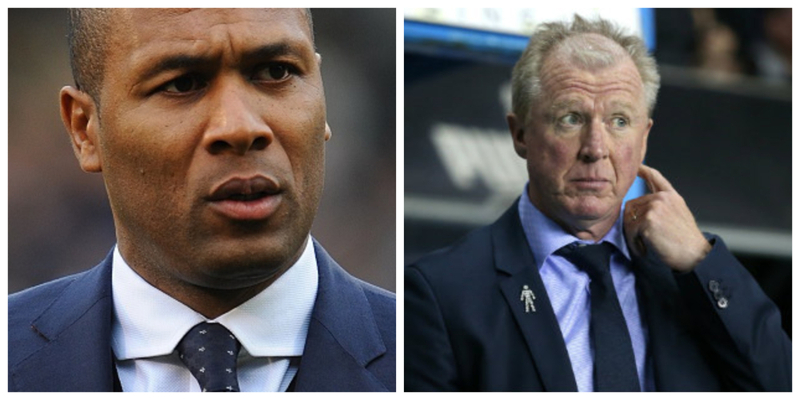 The reason QPR were so keen to get them out on loan is simple: they might be needed next season. With the likes of Tomer Hemed, Geoff Cameron and Angel Rangel on the way back, the threat of an unlikely injury crisis was less of a consideration than the ramifications of throwing youngsters into the side next season without a run of games under their belts. That really could prove disastrous. 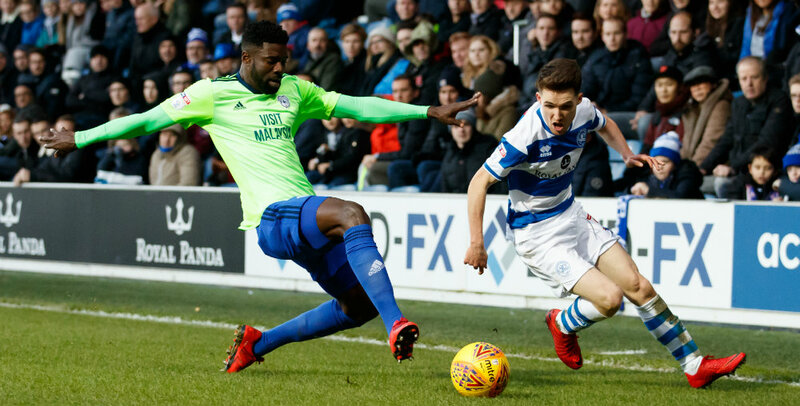 Plus, if those young players perform well on loan – as Ebere Eze did at Wycombe – it would provide food for thought for manager Steve McClaren and perhaps enable Rangers, hampered at all times by FFP, to bring in one less player this summer. On that basis, QPR can feel pleased. There will be disappointment a loan move could not be arranged for Kakay – last-minute efforts to agree a deal with either Port Vale or Newport County were in vain. His options are now being assessed, while Hamalainen and Phillips are set for loan moves back to their native United States, where the transfer window opens later this month. Perhaps Kakay might even join them. Of all the outgoing loans, Alex Baptiste’s looks the riskiest. Not among the fringe players lined up for a departure, Baptiste was allowed to move to Luton after the League One club made an approach. The experienced and versatile defender appears to have played his last game for Rangers, where his contract expires this summer. The decision to let him go hinged on optimism over the fitness of Grant Hall. Darnell Furlong has also shown he can operate well as a back-up central defender. Baptiste would have been a proven and steady option in the event of injuries to other players, though. 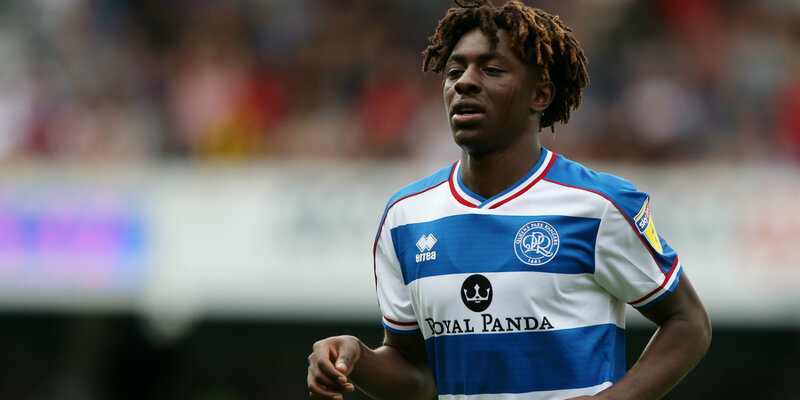 In a transfer window all about QPR moving fringe players out on loan, as well finally offloading Idrissa Sylla, there was virtually no interest in any of the first-team squad. Despite claims that top clubs could target Eze and speculation that Middlesbrough could go back in for Luke Freeman, having had offers for him rejected in the summer, there was never a realistic chance of either happening. Freeman recently signed a new contract and, despite the buzz surrounding Eze, Crystal Palace and Brighton keeping a vague eye on him is as strong as the Premier League interest has been. In any case, clubs were aware that Rangers were under a transfer embargo and unlikely to be interested in selling while being unable to buy – despite the theoretical possibility that they could do so under the terms of the embargo were a player to leave. In reality, the financial restrictions, including not being permitted to pay agents’ fees, meant a signing would have been almost unthinkable even in the event of a player sale. The only morsel of interest was in Matt Smith. Millwall made an approach for the striker, but his wages meant a move was a non-starter.